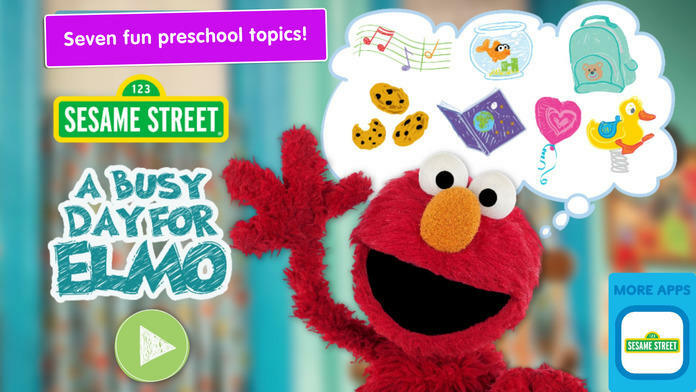 This is an app of video messages from Elmo about seven fun and familiar preschool topics that he’s learning about during his daily routines. 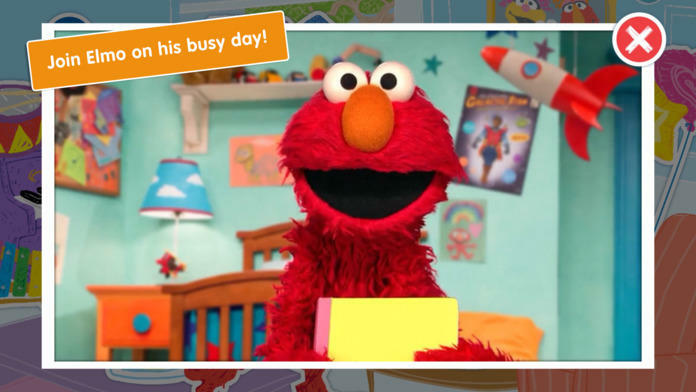 Elmo’s got a busy day in store and he wants to share it with you! 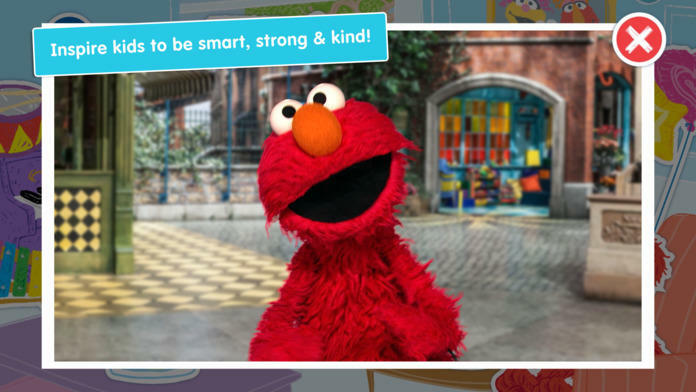 “Elmo’s Busy Day…Video Calls from Sesame Street” inspires kids to get out and about with fourteen video messages from Elmo about topics like animals, reading, healthy habits and more. 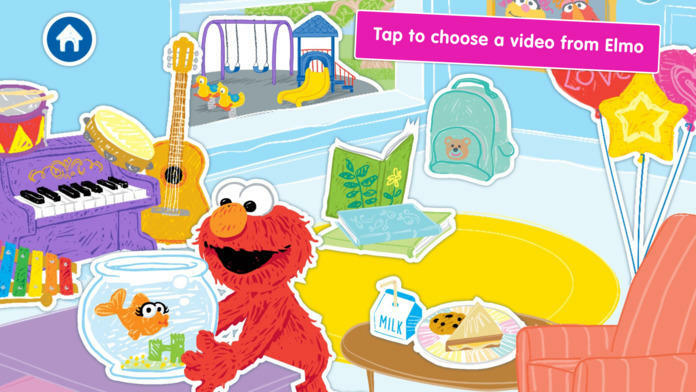 Tap objects in Elmo’s room to watch and listen as Elmo travels around his colorful neighborhood, sharing things he’s learning and loving on the way. • Reading – What’s Elmo’s favorite book? And what’s his favorite word? • Music – Two messages will get kids up and wiggle-dancing! • Animals – Elmo teaches kids how to say hello…in monkey, lion and seal! And he’s learning new words for one animal friend. • Sports and Games – See how Elmo stretches to warm up. Plus his favorite exercise! • Food – Elmo’s figuring out what Mommy’s making for lunch. And deciding on a snack to share with a cookie-loving friend. • Kindness – Find out how kind deeds make Elmo feel warm and fuzzy and hear all about hugs. 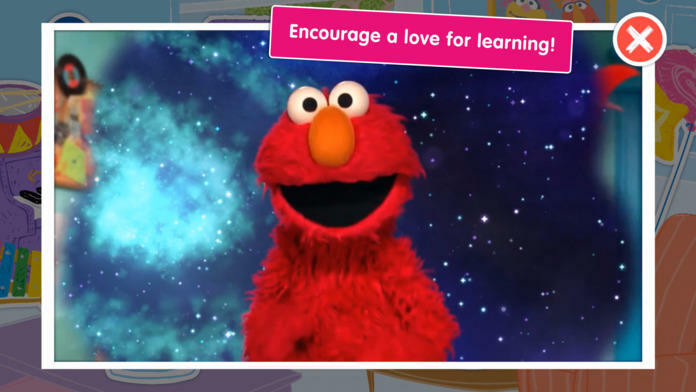 Elmo's Busy Day is a collection of fourteen fun short videos that you can play on-the-go or any time your child would delight in a quick message from a best friend – especially a furry red one! 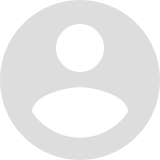 IDEO is a human-centered design and innovation firm ranked independently among the ten most innovative companies in the world. 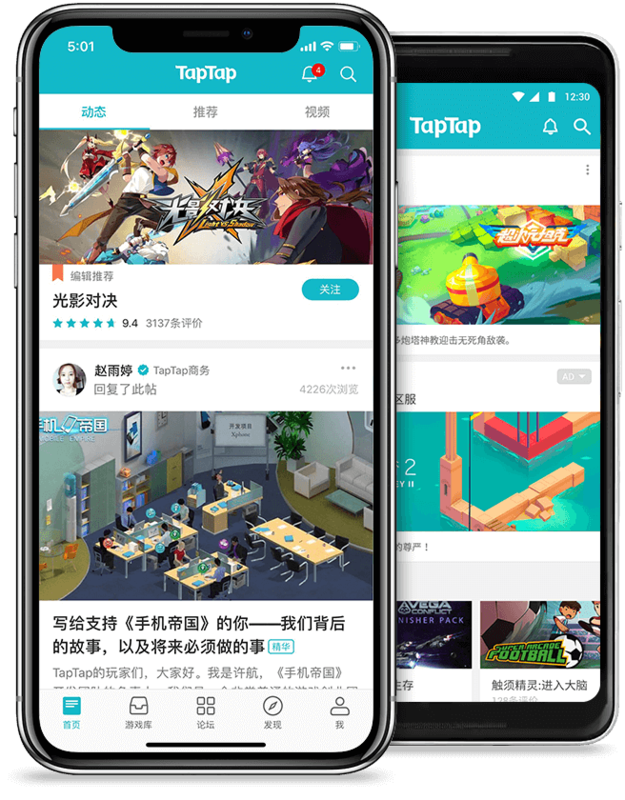 Learn how our team of child-development experts, veteran toy designers and interaction designers approach the creation of award-winning kid apps at www.ideotoylab.com. Your input is very important to us. 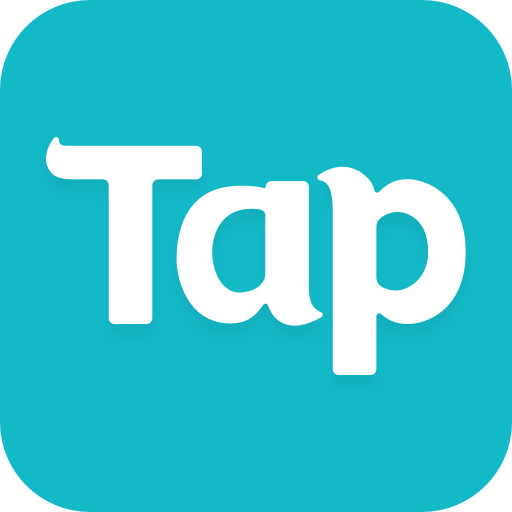 If you have any questions, comments or need help, please contact us at: sesameworkshopapps@sesame.org or ABusyDayForElmo@ideo.com.